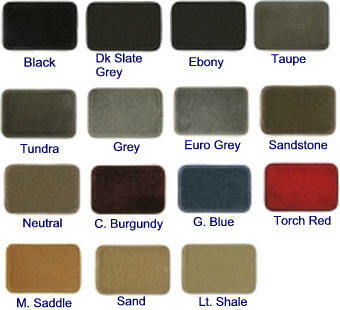 Make your own mat design with these very high quality after market mat sets. 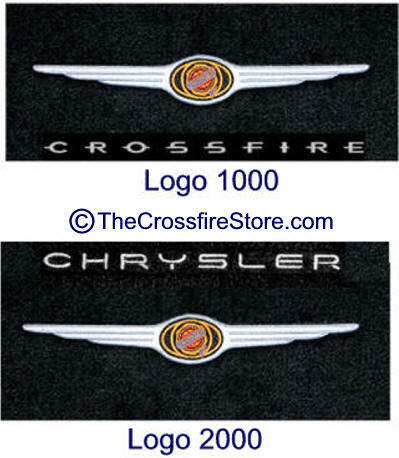 Three choices; Mat Color, Logo Design and Logo Thread Color! Stand out from the crowd with your choice of colors. 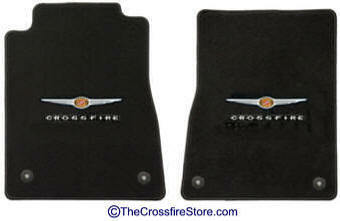 These mats are specifically designed for your Crossfire Drivers and Passenger floor compartments. 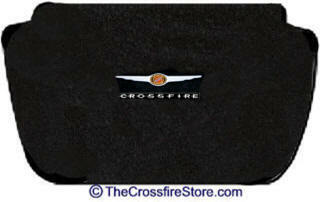 These Mats are custom made to order - they are not returnable or refundable.